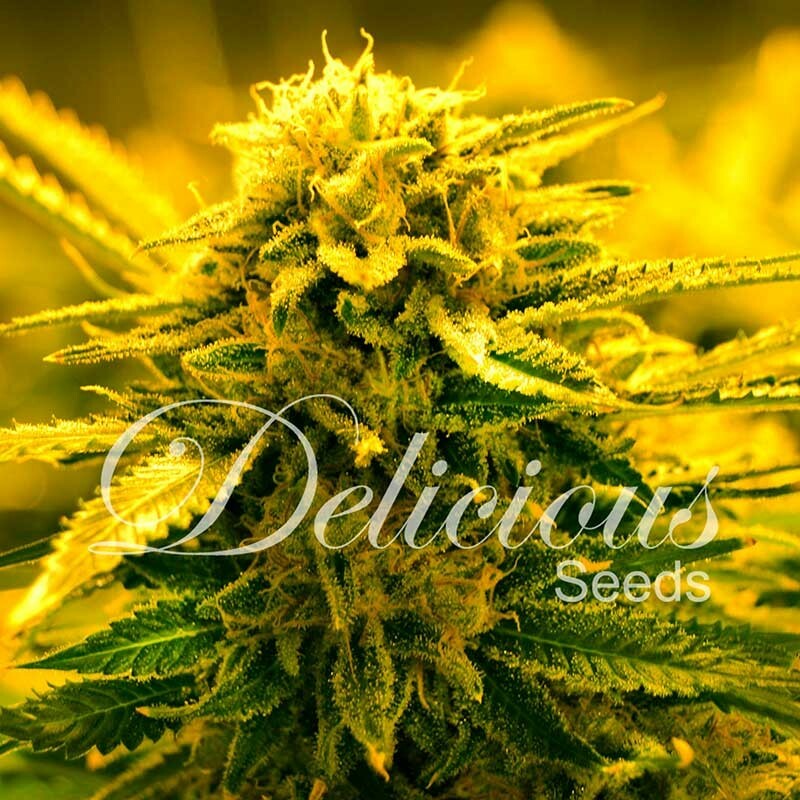 For many years we are passionate about this medical plant, and for some time, with the creation of our seed bank Delicious Seeds, we are dedicated to provide medical and pleasant experiences. 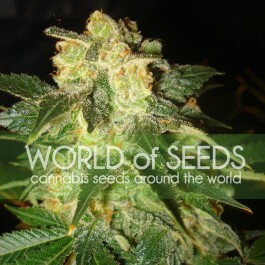 Our attention to growers is a reflection of our commitment to the world of Cannabis. 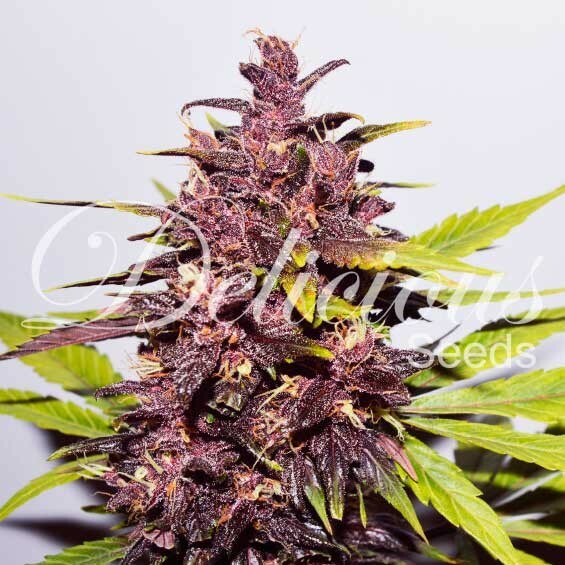 And the best example, our seed bank, is supported by experienced breeders who have selected the best and most popular strains, to develop these genetics for several years. 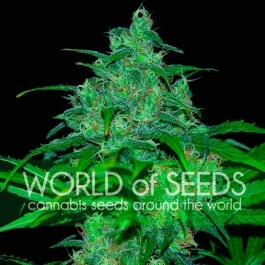 From the finest sativas to more medical indicas, they are the fruit of a selection that started many years ago, and which has culminated in this collection of seeds, where each variety has its own character and offers a delicious Cannabis. 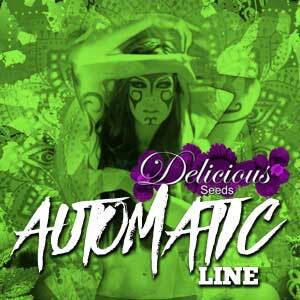 Delicious is the door that awakens our imagination and our feelings, the door to that state of elation.